There was a time when video game characters never said a word, and when video games were more like silent movies and one had to read onscreen text to figure out what was going on. Technology moved forward though, and games these days feature elaborate scripts and voiceovers done by professional actors, helping create memorable characters like Mass Effect’s Commander Shepherd or Nathan Drake of the Uncharted games. But some of gaming’s best characters were mute heroes who lacked a voice, despite starring in some of the best games made to date. 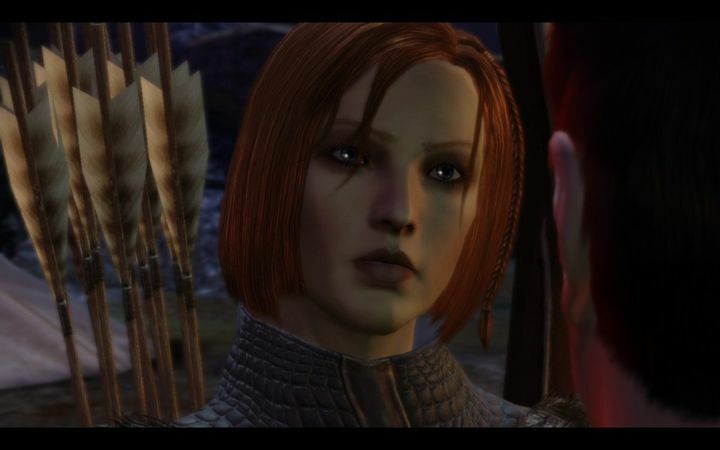 Here follows a list of 5 great video games that feature silent protagonists. 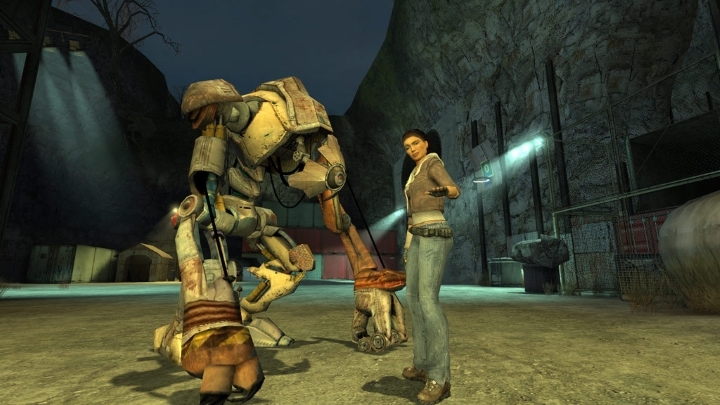 To say that Half-Life 2 is a classic game would be an understatement, as its one of the most influential and highly rated games of the last decade. It had a great story about an alien invasion, superb gameplay and revolutionary physics at the time, making it one of the best video game experiences to date, plus the game also had a superb cast of characters to boot. And while characters like Alyx Vance and the evil administrator Breen were great, it is likely that gamers remember protagonist Gordon Freeman the most. He is the silent type no doubt, as he never utters a single word in the Half-Life games, and is a technically minded person with a Ph D from MIT, making him the quintessential nerd, but also one of the most memorable (and silent) video game characters of all time.